Having afternoon tea is one of my all time favourite activities. What’s there not to like when you get to have delicate finger sandwiches, freshly baked scones, savoury treats and pretty desserts? 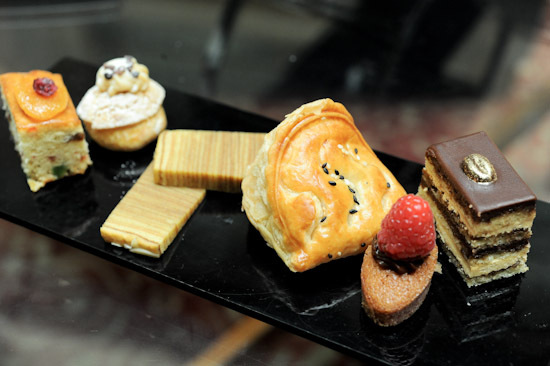 When you ask people to recommend a place for a luxury afternoon tea, most people would probably mention The Courtyard at Fullerton Hotel Singapore. 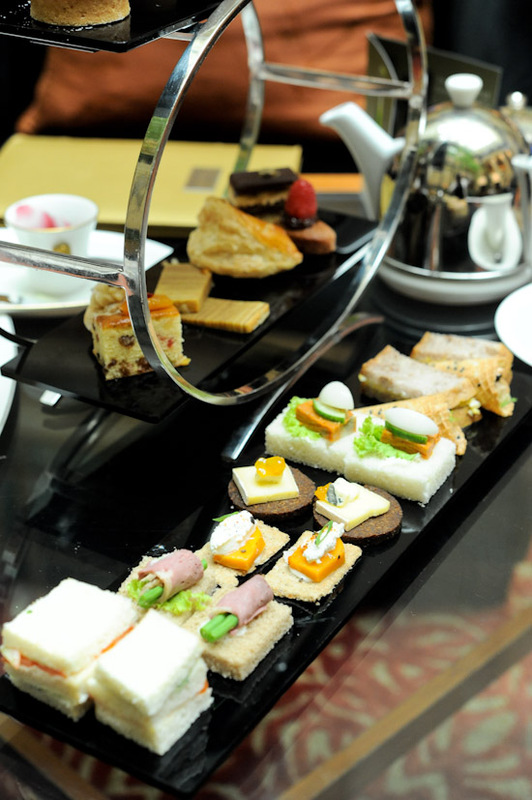 If you have always wanted to try the Fullerton High Tea, gather your friends and make a reservation today! 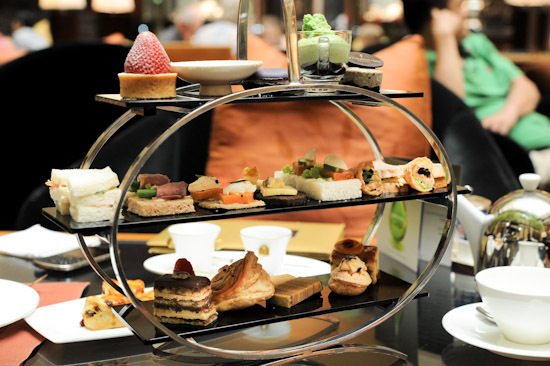 For $42++/pax, you get a traditional English afternoon tea which comes with a selection of English tea sandwiches, homemade scones with clotted cream and jam, and an assortment of sweets. And the best part is the food and tea/coffee are replenish-able. There is also the option of topping up for a glass of wine at $52++, or champagne at $62++. If you are a big fan of scones, you must check out the ones here. They are quite possibly one of the best I have ever had the pleasure to enjoy. An assortment of sandwiches: salmon corn, ‘otak’ cheese, pumpkin crackers, asparagus beef, and cucumber tomato. Pastries and sweets: cream puff, kueh lapis, puff pastry, and chocolate cake. While it may seem like you are paying a high price for finger sandwiches and petite desserts, what you get in return is a perfect afternoon. The Courtyard at Fullerton Hotel, without a doubt, has one of the best afternoon high teas in Singapore. 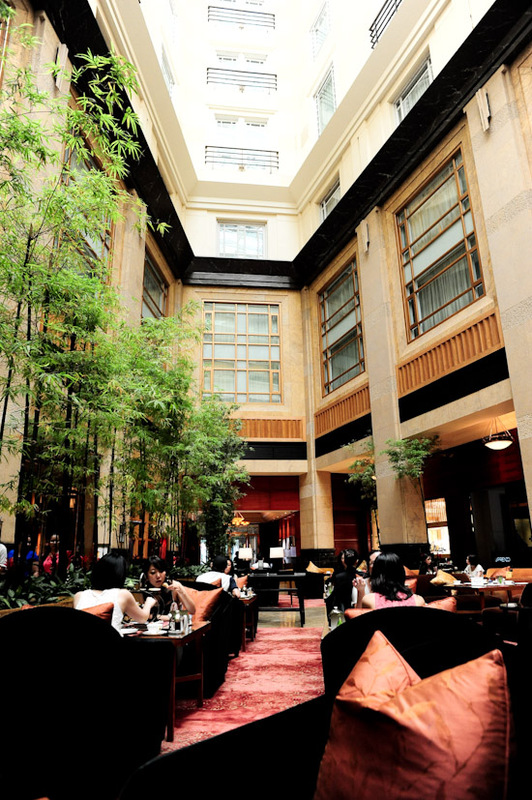 More guide on Fullerton hotel Restaurant ? 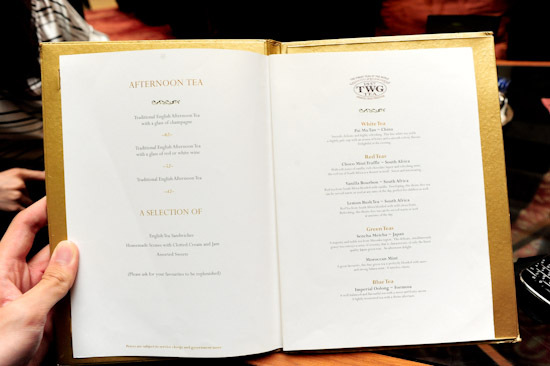 The high tea at Fullerton is so bad and the service is so terrible. Never ever ever go for it. I went for it with my family and we all did not even want to refill any of the food even though it’s a buffet. Terrible! Yr review is not reliable at all.